CSW has called on the Cuban leader, Raul Castro, to ensure that significant improvements are made in upholding religious freedom in 2013 after recording a dramatic increase in violations across the country as the government cracked down on religious organisations and individuals. Church leaders in different parts of the country reported ongoing violations in the final weeks of the year. An unregistered Protestant church affiliated with the Apostolic Movement in Camaguey was threatened with demolition on 29 December. 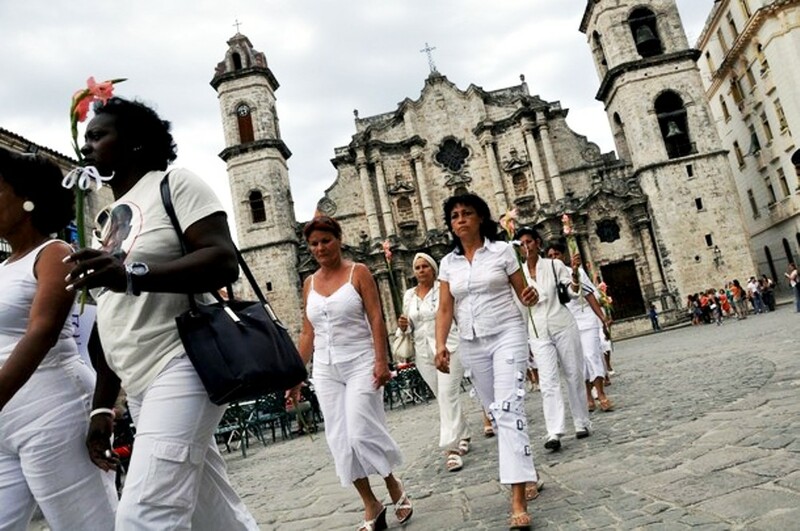 The following day, nine women affiliated with the Ladies in White movement in Holguin were arrested in the early hours of the morning and held in prison until Sunday morning Mass had ended. CSW documented 120 reported cases of religious freedom in 2012, up from a total of 30 in 2011, some of which involved entire churches and denominations and hundreds of people. The number does not include the men and women who were arrested and imprisoned for the duration of Pope Benedict XVI’s visit in March which local human rights groups estimate to be upwards of 200. 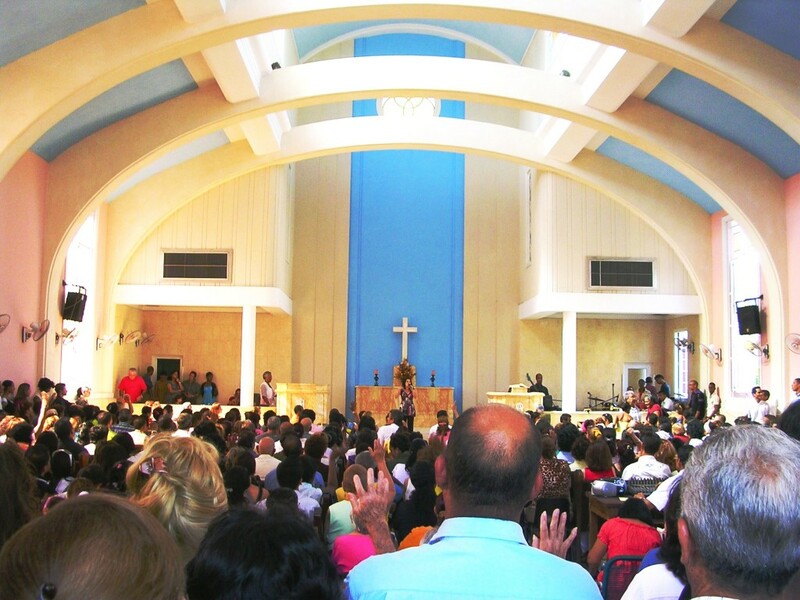 While Roman Catholic churches reported the highest number of violations, mostly involving the arrest and arbitrary detention of parishioners attempting to attend church activities, other denominations and religious groups were also affected. Baptist, Pentecostal and Methodist churches in different parts of the country reported consistent harassment and pressure from state security agents. Additionally, government officials continued to refuse to register some groups, including the fast-growing Protestant network the “Apostolic Movement”, threatening affiliated churches with closure, and shut down a Mormon church in Havana which had been denied official recognition. One of the most severe cases involved the violent beating of Pentecostal pastor, Reutilio Columbie, in Moa, early in the year. Pastor Columbie suffered permanent brain damage as a result of the beating which he believes to have been orchestrated by local Communist Party officials. To date, no investigation into the beating has been carried out. 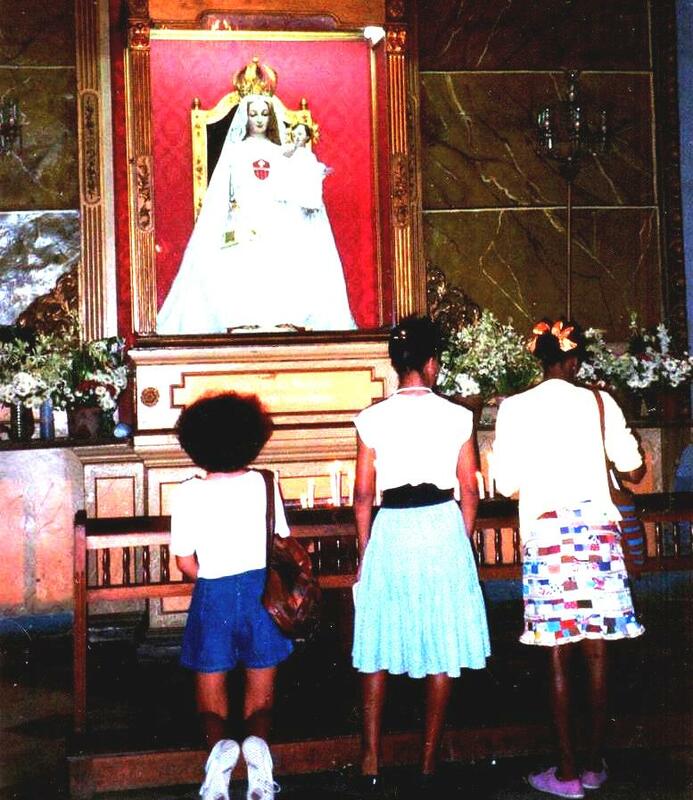 There were some improvements in the exercise of religious freedom inside Cuban prisons, however, even these were marred by government interference. 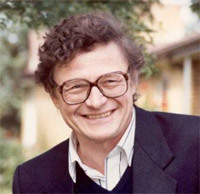 A number of Protestant members of the clergy, appointed by their respective denominations to carry out prison ministry, were arbitrarily denied permission to join prison ministry teams. In addition, in the Provincial Youth Prison in Santa Clara only fourteen prisoners were permitted to participate in Christmas services. Forty prisoners, all practicing Christians, had requested permission to do so. Standing Room Only at the Door. 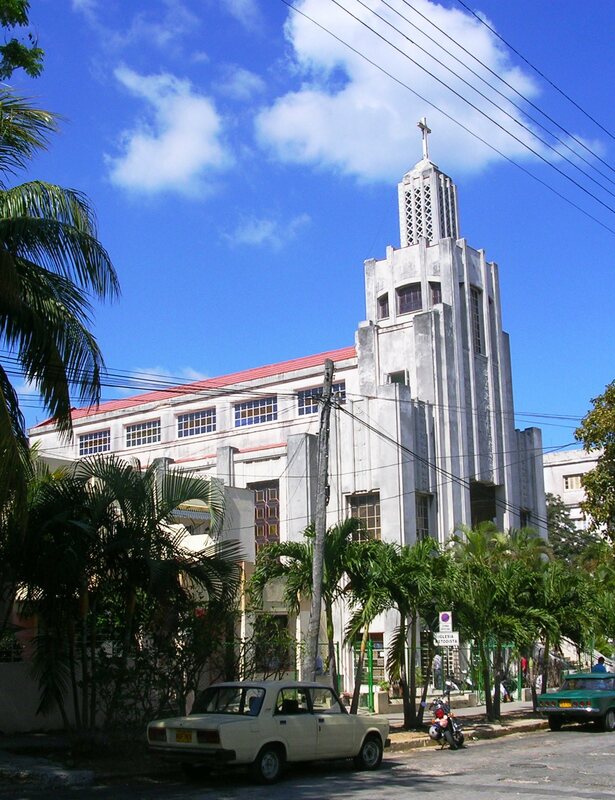 This is the Methodist Church close to the University of Havana, the name of which I have forgotten. In contrast to the pockets of white hair one sees in many Canadian churches, this is close to a sea of black hair. This entry was posted in Blog and tagged Freedom of Expression, Human Rights, Religion. Bookmark the permalink.